Classes are available private or group in my private studio on an ongoing basis. 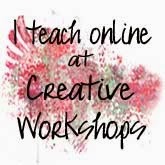 Just tell me what you are interested in learning and I will design & create a class just for you. I teach with acrylics, watercolours and watercolour pencils and virtually every pen & marker on the market!. 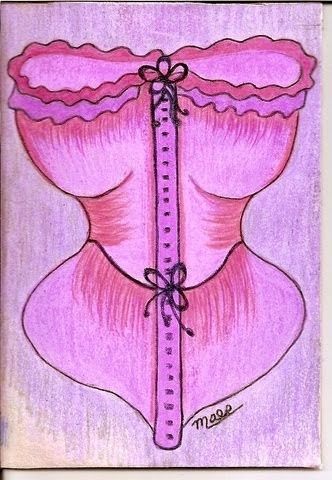 I teach art journaling, mixed media, artful lettering, Zentangles, Mandalas and more. I'm very knowledgeable about all mediums with over 20 years experience. If you're interested in a paint party, I am more than pleased to host your event at your choice of location.....please email me for more information. 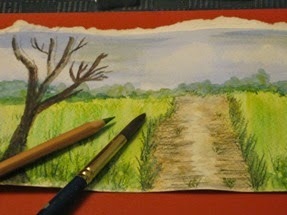 Being an art fanatic but not knowing how to draw or sketch, I am so looking forward to your classes. Even if I don't get to attend them I am going to send people of that locality to go and learn it.